Take on this 100km challenge from Putney to Henley alongside Britain’s greatest river. The Thames Path provides a brilliant backdrop for this 100km challenge. It has uniquely beautiful scenery that is steeped in history. 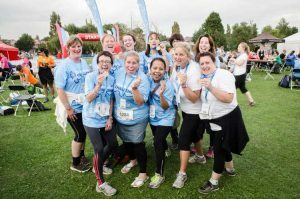 Whether you want to walk, jog or run you will be alongside 4,000 other challengers all ready to push themselves. It is a fantastic event for keen walkers looking for a challenge or seasoned marathon runners wanting to up the distance. 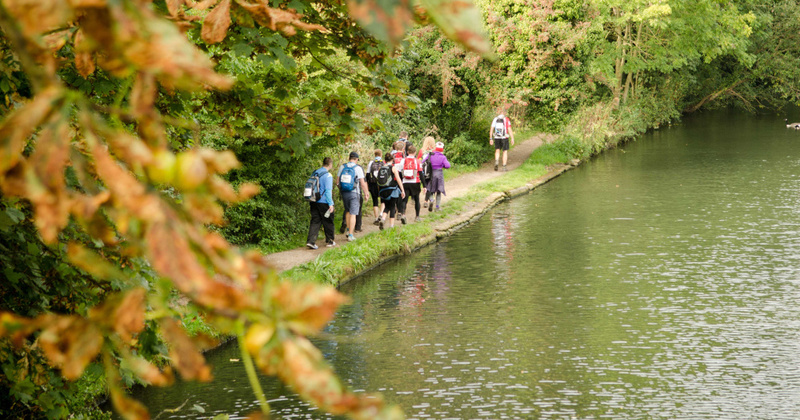 With some training and determination anyone can conquer the Thames Path Challenge! If the full Thames Path doesn’t take your fancy, why not try its sister challenge the ‘Thames Bridge Trek’? A 23km walk zig-zagging over 26 historic, London bridges.